Before passing over the family business to his daughters, Francis Courselle instilled in them his passion for vineyards and wine.Marie and Sylvie Courselle both graduated as Agricultural Engineers and Œnologue. 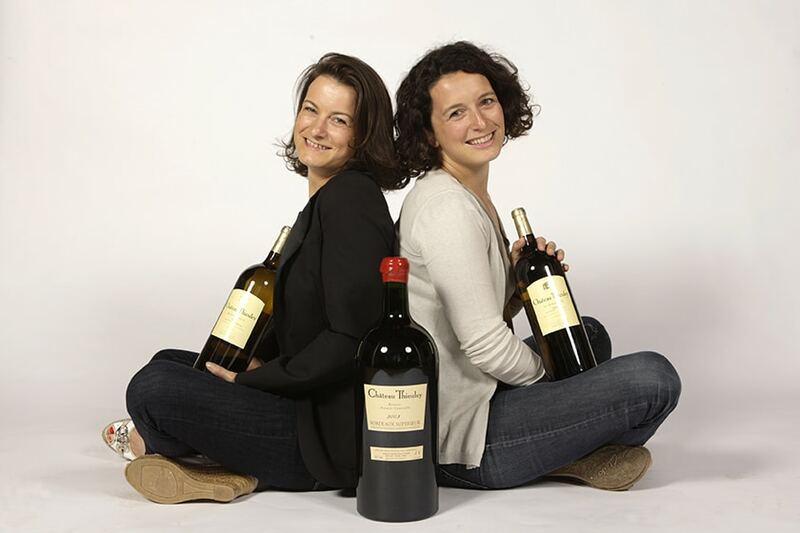 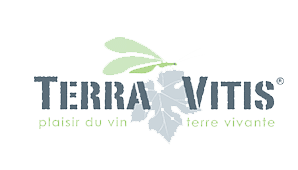 They further enriched their expérience by working at various wineries around the world : Australia, California, Italy, Spain and throughout France in Languedoc, Burgundy and Chateauneuf du Pape.At Château Thieuley, they have divided the tasks between them. 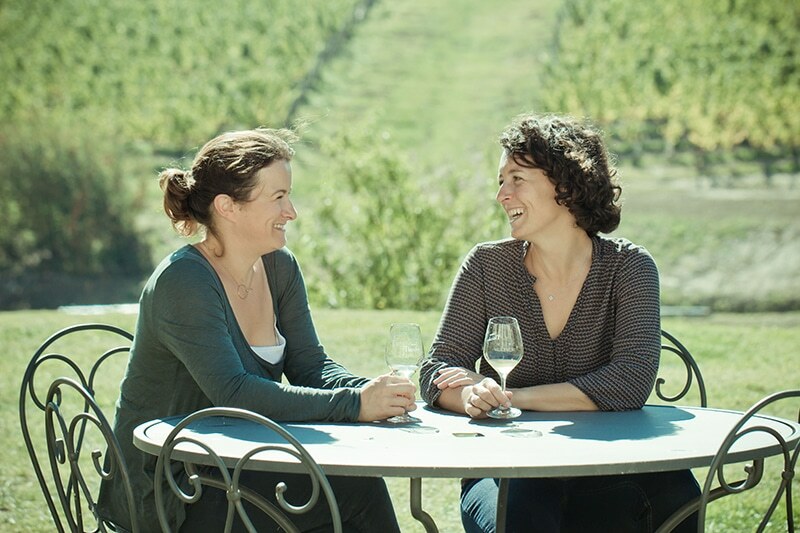 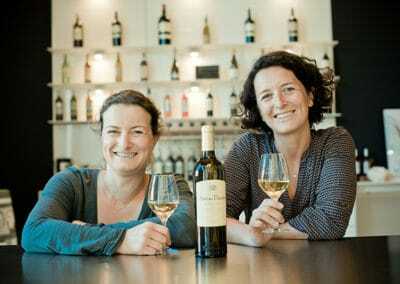 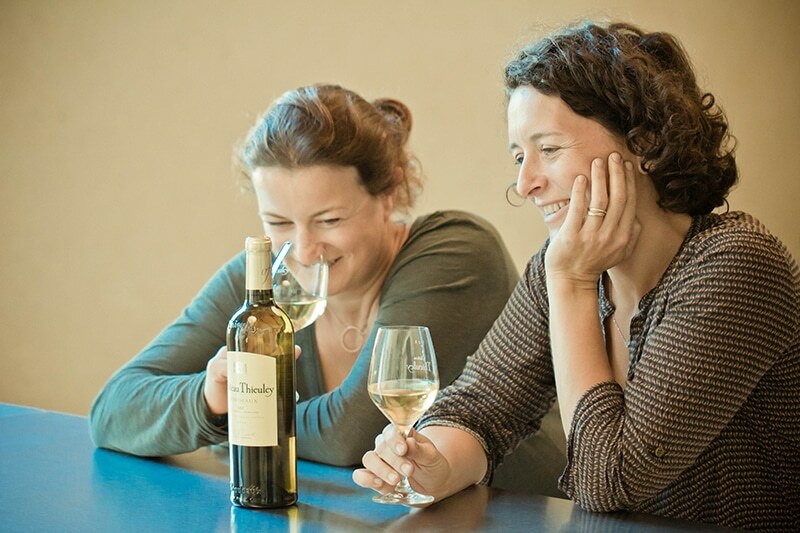 Marie is in charge of the technical aspect of the wine making whereas Sylvie runs the commercial side. 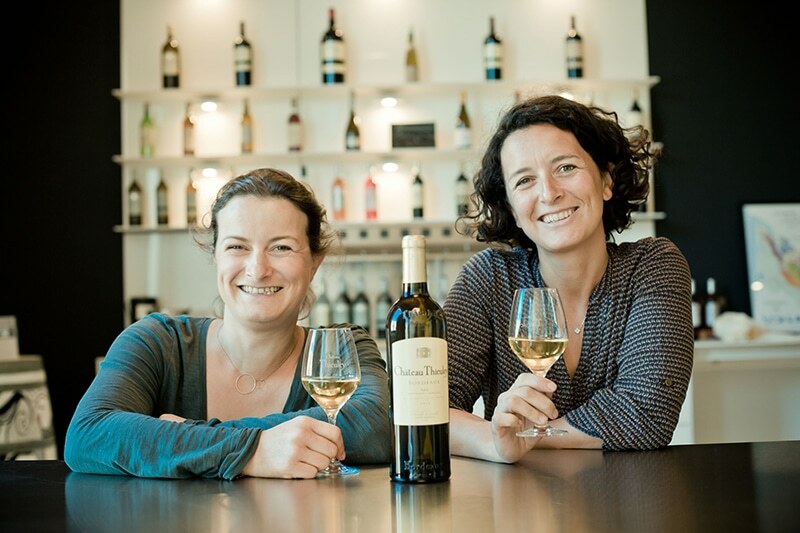 Together, this charming duo is dedicated to continuing the tradition of quality at Château Thieuley.